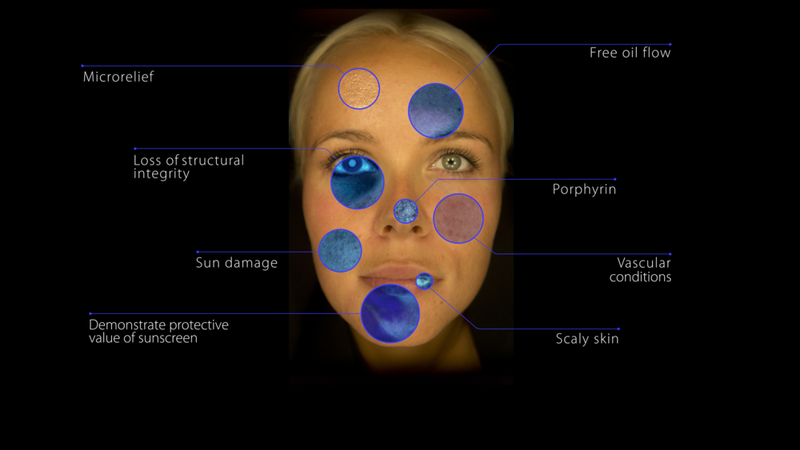 Many skin conditions that surface in time originate from the deeper skin layers and are difficult to diagnose with the human eye. 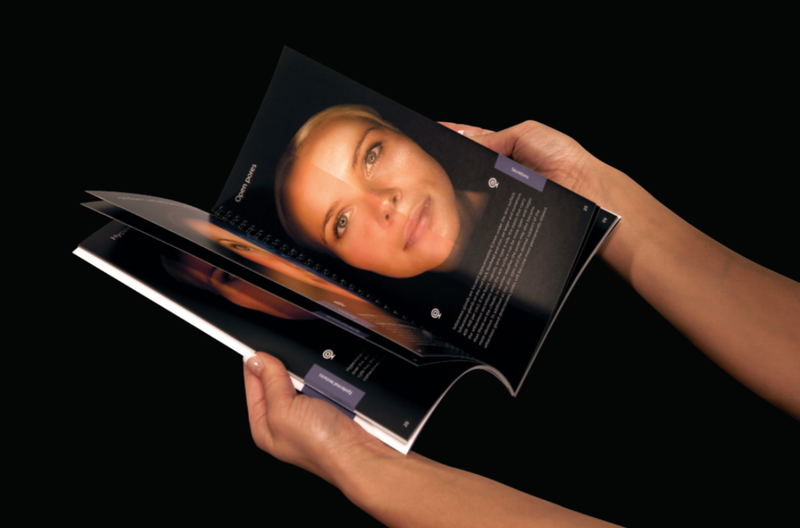 The Observ exposes those conditions by using a patented skin fluorescence and polarized light illumination technology. 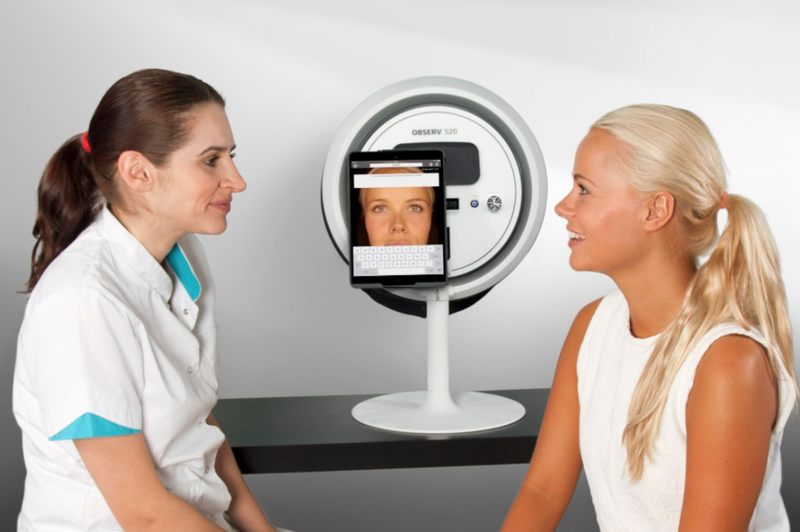 Using this unique technology, you can instantly reveal skin conditions, create awareness and propose your client targeted treatment programs. Sign up with your email address to receive the latest offers and news.